As a professional surveyor, you understand the importance of the precise land measurements that determine property boundaries. Your work provides relevant data to engineers, mapmakers, architects, and construction project managers. 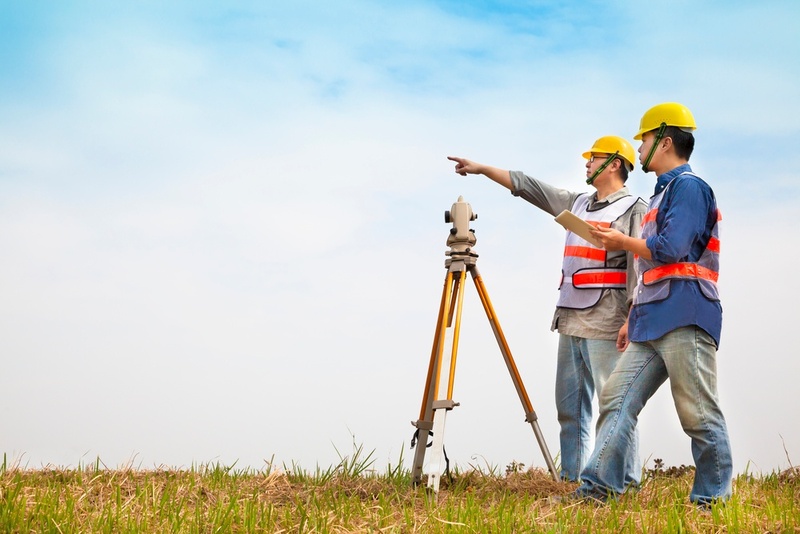 The field of professional surveying is expected to grow by about 10% annually. The Texas Society of Professional Surveyors (TSPS) supports your work as does CourthouseDirect.com. From October 3 to October 6, 2018, the TSPS will hold their 67th Annual Convention and Tech Expo in Galveston, TX. CourthouseDirect.com will be there and we hope to see you, too! What Is the Texas Society of Professional Surveyors? The Texas Society of Professional Surveyors is a professional society made up of registered surveyors, surveyors-in-training, students, and associates. The group is committed to educating the public about the integral role surveyors play. TSPS also provides basic and advanced training in the field of surveying. Workshops and classes are offered at their Spring Symposium and the annual fall convention. You can earn a certificate that will differentiate you to employers, making you stand out from the crowd and have the opportunity to snap up some lucrative contracts. TSPS also lobbies for legislative action and acts as a liaison with the Texas Board of Land Surveying and the Texas General Land Office. CourthouseDirect.com offers a variety of services and tools to streamline your work. 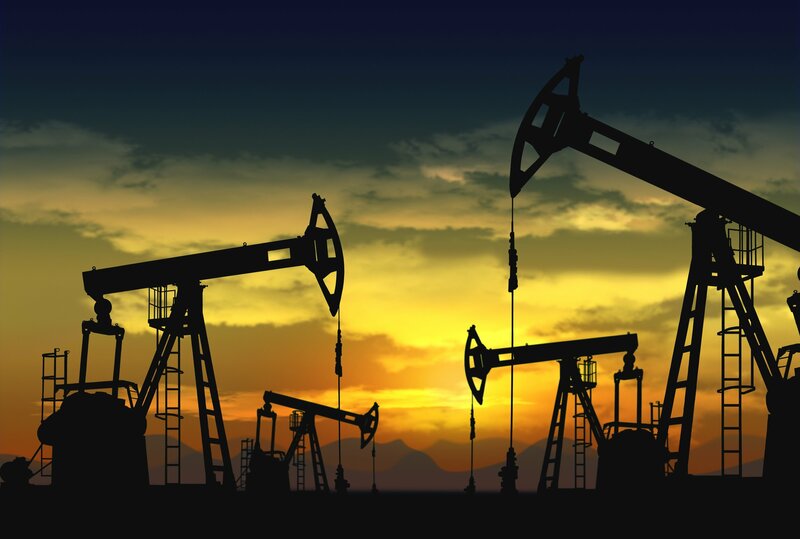 Title Abstracting - we own title plants in more than 70 counties in Texas. Search adjoiners, ownerships, and easements throughout Texas. Indexes and Document Images - we are the largest provider of online grantor/grantee indexes and real property document images in the state. Search by volume and page or clerk’s file number to download documents. 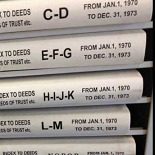 FileViewer for Historical Property Records - five to size scanning crews work daily in title plants and courthouses to collect hand-written grantor/grantee indexes, plats, deeds, easements, oil and gas records, probates, starters and other records. CourthouseDirect.com also offers search tools to make your job easier. The grantor/grantee index is an accurate and comprehensive tool to help surveyors find judgments, mortgages, deeds, state tax liens, IRS tax liens, oil and gas leases, and mechanics’ liens among other things. Our tool has a sub-search feature and filters for deeds and easements only if you prefer. The Geographic Information System (GIS) helps you tie together tabular data and coordinates to create a spatial display. You can connect maps and data from utilities, satellite images, tax information, deeds, and title information. The Geo-Index Title Plant accesses current and historical title plants. You can search by section, subdivision, block, lot or survey number. Plants from 40 Texas counties are available as far back as the 1800s to the present day. In addition, surveyors have access to nationwide property tax information, deed and mortgage reports, and grantor/grantee indexes. CourthouseDirect.com provides numerous benefits to land surveyors, including state credits towards Right-of-Way projects if you work with CourthouseDirect.com. Land surveyors have direct access to subdivision plats, engineering drawings, and historical courthouse records you won’t find anywhere else. The GIS map allows surveyors to select a parcel and obtain the tax and deed information using advanced mapping and search tools. The GIS tool also provides a mailing label application for mailing lists for Right-of-Entry letters. 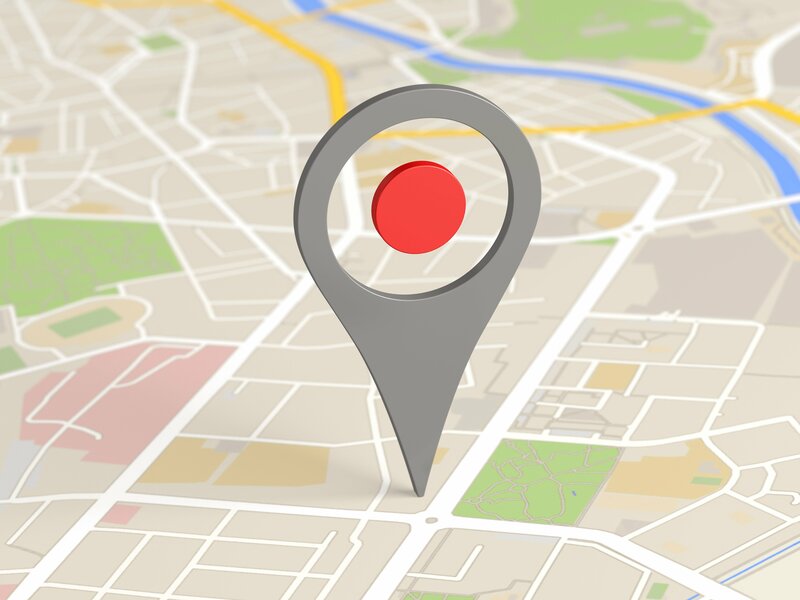 You can even search by address to verify property information including longitude/latitude coordinates, ownership, tax information, and legal descriptions, plus the information is linked to Google Maps. Use the geo-index tool to search geographically by subdivision, section, block, lot or survey/abstract. You can display lot lines with dimension and overlay information with aerial photos. 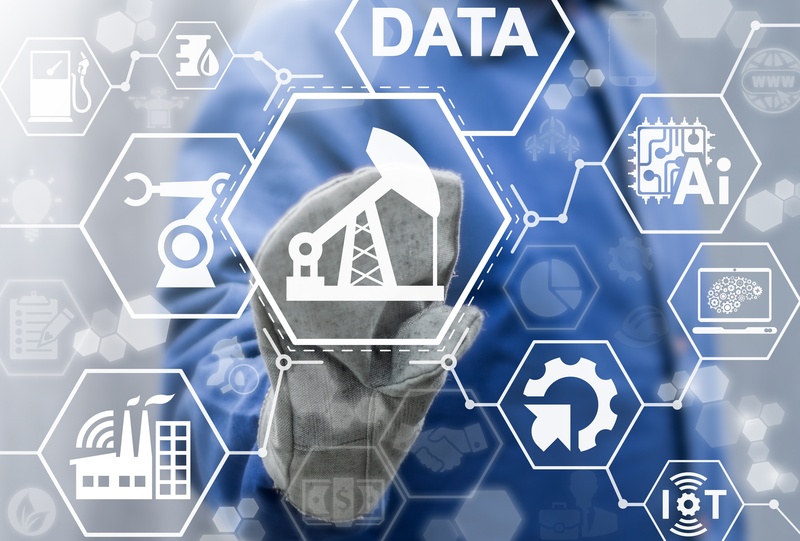 The geo-index title plants offer a variety of information from grantor and grantee names to adverse liens and encumbrances. 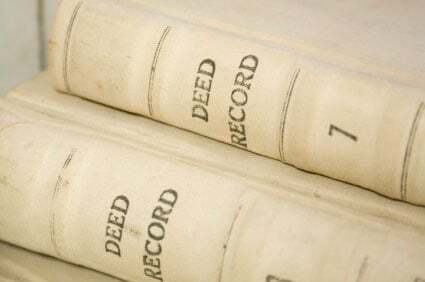 You can find deed restrictions, probates and civil records. Surveyors have quick access to deeds and plats as well as current grantor/grantee indexes for legal descriptions and ownership information. You can view most documents and images for free. We only charge for downloading a document. Offer your services to escrow officers and others who can find your business through our online business referral platform. Escrow officers, real estate agents, and others are excited to have the ability to easily place orders with you. CourthouseDirect.com is the largest provider of land title information for surveyors and engineers in the state of Texas and across the nation. 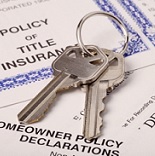 We are a one-stop shop for document images and real property research. Our physical office is in Houston, TX but we can help you research almost anywhere because of the sheer depth of our online data. As surveyors, you put in a lot of miles for field work in all weather. You are used to working with expensive technical equipment. Consider the ease of accessing so much information in one spot online. CourthouseDirect.com provides powerful tools to streamline your research and offer exquisite work for your clients. Along the way, CourthouseDirect helps educate the public about the value of your services. We can help you expand your business to include clients from real estate agents and escrow officers to investors and consumers. We provide a nationwide reach that encompasses a wealth of information available with just a web browser. We are proud to support the Texas Society of Professional Surveyors and have donated over $70,000 over the past ten years. We hope you make the time to stop by and see us at the 67th Annual Texas Society of Professional Surveyor’s Convention and Tech Expo in Galveston, TX. We will be there for the entire convention from October 3 through October 6, 2018.